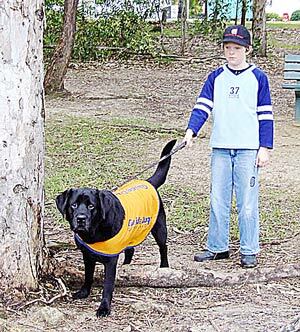 Looking for somewhere to exercise your dog in a safe environment, made exclusively for canines? 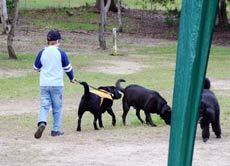 The Buderim Dog Park is the best place to bring your dog for a walk or playtime. 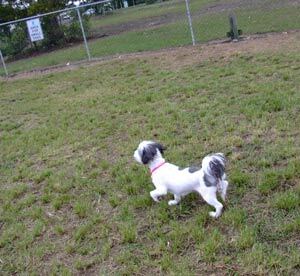 The park is large and fenced so you and your poochie can play and rest comfortably. There’s an undercover gazebo with seating for those hot Sunny Coast days, while your dog runs about. 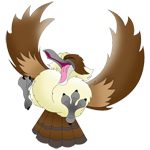 The park is open in daylight hours and is free of charge. You need to clean up after your dog of course and although bags are provided, you should bring one just in case. 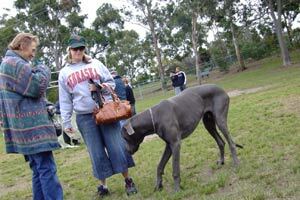 Plenty of room for dogs of all sizes, the Buderim Dog Park also has a separate fenced area for small dogs. This is a very clever feature to ensure people with little terriers etc are not confronted by large canines. 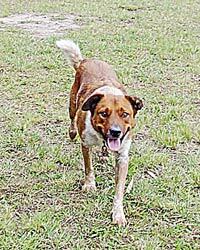 The Dog Park is located on the corner of Mooloolaba Road and Syd Lingard Drive, near the motorway, see the map below for details. 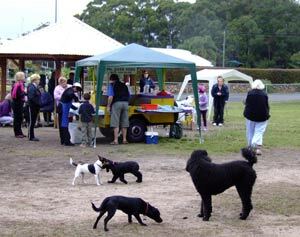 The Sausage Dog Squad, have a meeting there on the last Sunday of the month between 2pm and 4pm. Bring your dachshund (or your dashound LOL) along for a social outing.